Born in New York on June 3, 1925, Tony Curtis&apos;s piercing blue eyes and good looks gained him a great deal of attention at a young age. After enlisting in the U.S. Navy and serving in World War II, the aspiring actor moved to Hollywood, California. 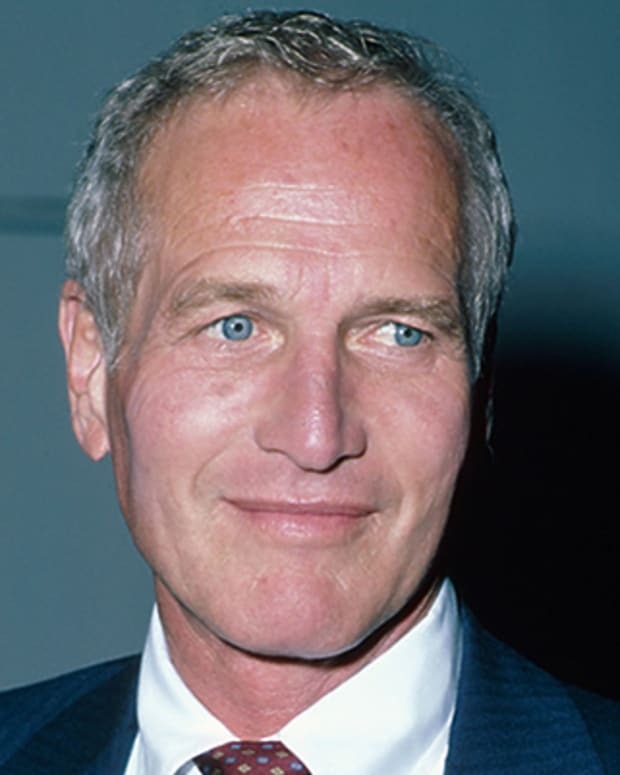 His career took off following his high-profile marriage to Janet Leigh in 1951, which produced daughters Kelly Lee and Jamie Lee Curtis. In the late 1950s and &apos;60s, Curtis starred in films like Houdini, Operation Petticoat, Some Like It Hot, The Defiant Ones and Spartacus. 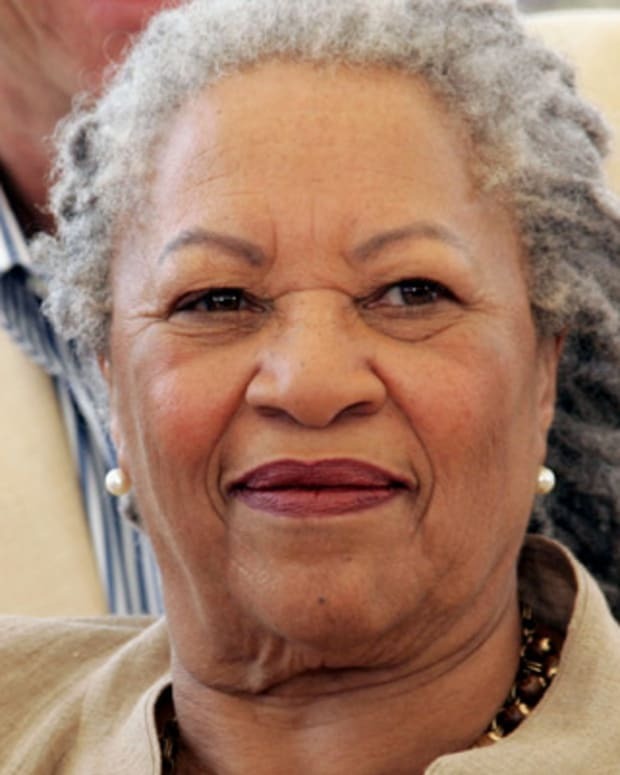 He later appeared in a variety of low-profile films and on various television shows. He died of cardiac arrest on September 30, 2010, in Henderson, Nevada. Tony Curtis was born Bernard Schwartz on June 3, 1925, in the Bronx, New York, to Hungarian Jewish immigrants Helen and Emanuel Schwartz. Curtis&apos;s father owned a tailor shop, and he and his family lived behind the business in a cramped apartment. His parents slept in one room, and Curtis shared the other with his two brothers, Julius and Robert. Curtis&apos;s mother suffered from schizophrenia, and often beat the boys. In 1933, during the economic struggles of the Great Depression, Curtis&apos;s parents could no longer care for the boys financially. Tony and Julius were placed in a state institution, where the boys were frequently involved in conflicts with anti-Semitic youngsters who often threw stones and started fistfights with the brothers. In 1938, Julius was hit by a truck and killed. He was 12 years old. Shaken by the loss, Curtis was determined to make a better life for himself and began attending Seward Park High School on Manhattan&apos;s Lower East Side. After graduation, he enlisted in the U.S. Navy, serving in World War II aboard the submarine U.S.S. Proteus. 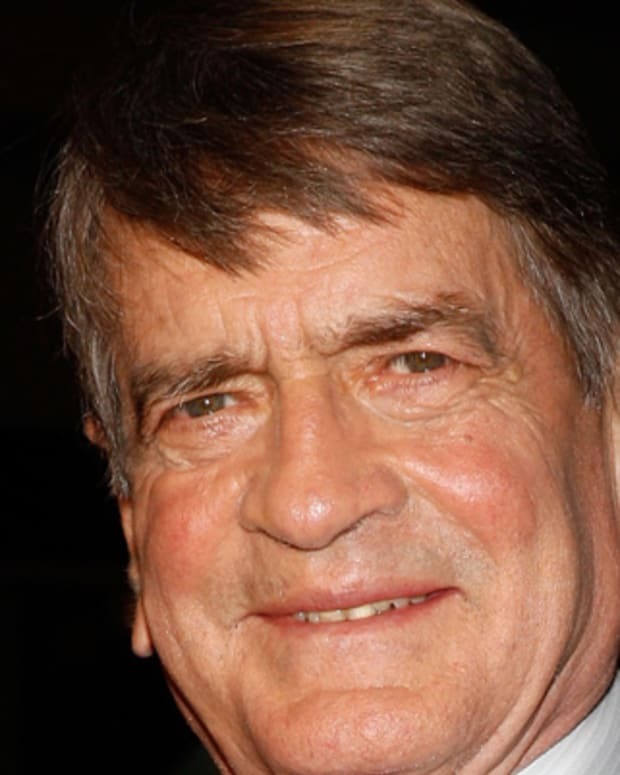 Following his honorable discharge from the military, Curtis began acting lessons in New York at the New School for Social Research, where his classmates included fellow Seward Park alumnus Walter Matthau. Tony Curtis&apos;s boyish good looks helped him to land a contract with Universal Pictures in 1948. During this time, he settled on the name Anthony Curtis, and began a series of small movie roles, including Criss Cross (1949), Francis (1950) and No Room for the Groom (1952). Thanks in large part to his high-profile marriage to Hollywood beauty Janet Leigh in 1951, Curtis went on to star in a string of successful roles in the late 1950s and &apos;60s, including Houdini (1953), in which Leigh was his co-star. Other films include the military comedy Operation Petticoat (1959); the famed romantic comedy Some Like It Hot, with co-star Marilyn Monroe; and the Stanley Kubrick historical epic Spartacus (1960) which he co-starred along with Kirk Douglas and Laurence Olivier. The star&apos;s career all but collapsed in 1962, however, when he divorced Janet Leigh after having an affair with 17-year-old German actress Christine Kaufmann. 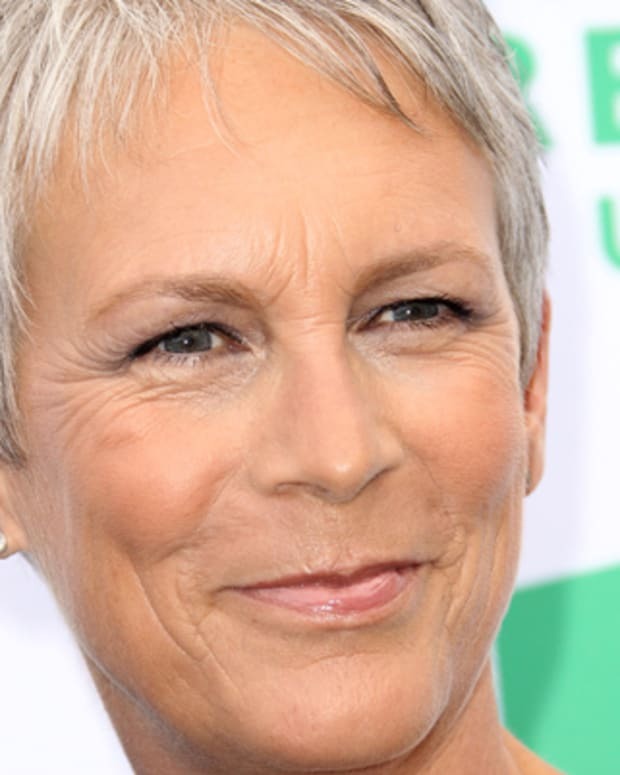 By then, he and Leigh had two children: Kelly Lee and Jamie Lee Curtis. Curtis and Kaufmann married in 1963 and divorced in 1967. Shortly thereafter, in 1968, the actor married 23-year-old model Leslie Allen. 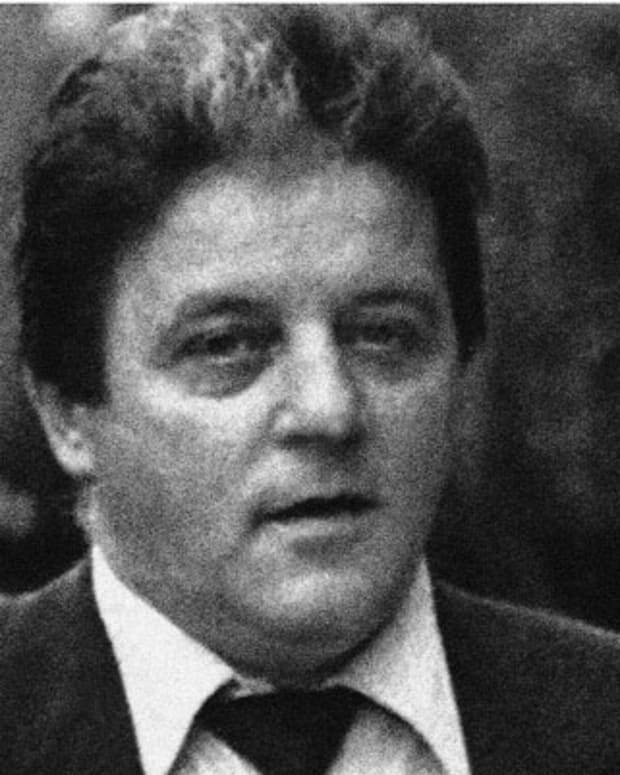 Following their 1982 divorce, he would have three more marriages—to Andrea Savio (1984-1992), Lisa Deutsch (1993-1994) and Jill Vandenberg (from 1998 until his death in 2010). In addition to six different marriages, Curtis engaged in several high-profile romances with icons such as Marilyn Monroe and Natalie Wood. By the 1970s, Curtis was struggling with an addiction to alcohol and drugs. In his later career, he appeared in a variety of low-profile films and on various TV shows, but eventually headed to rehab in 1982 and reinvented himself as a fine art painter. 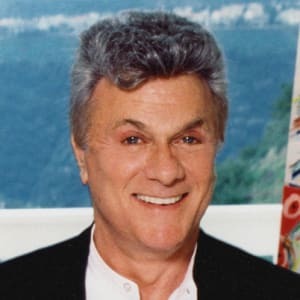 He also wrote published two autobiographies during this time: Tony Curtis: The Autobiography (1994) and American Prince: A Memoir. In 2002, he toured in a musical adaptation of Some Like It Hot. His final film was David & Fatima (2008). By then he was struggling with frequent health issues, which included heart bypass surgery in 1994 and a recurring battle with obstructive pulmonary disease. 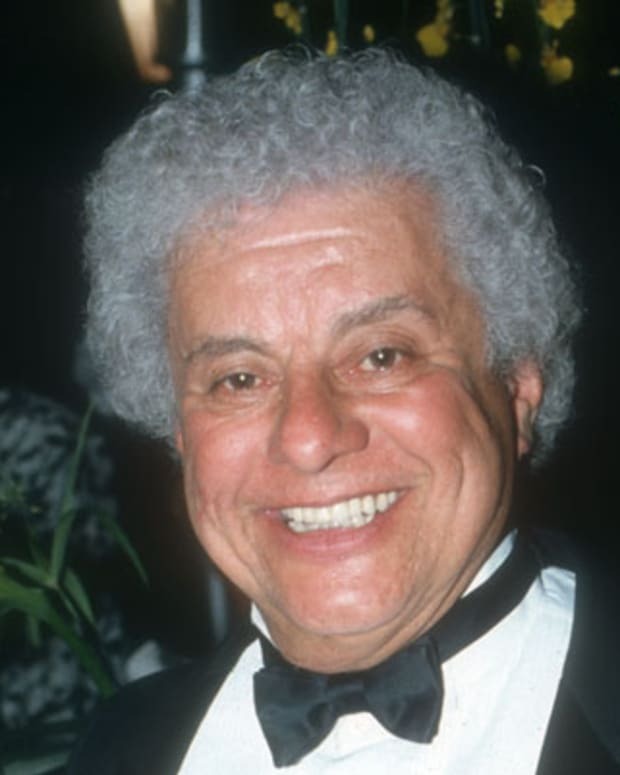 Tony Curtis died on September 30, 2010, at the age of 85, in Henderson, Nevada, of cardiac arrest. He was survived by his sixth wife, Jill VandenBerg; his two daughters with Janet Leigh, Kelly Lee and Jamie Lee; two daughters with Christine Kaufmann, Alexandra and Allegra; and a son, Benjamin, with Leslie Allen. 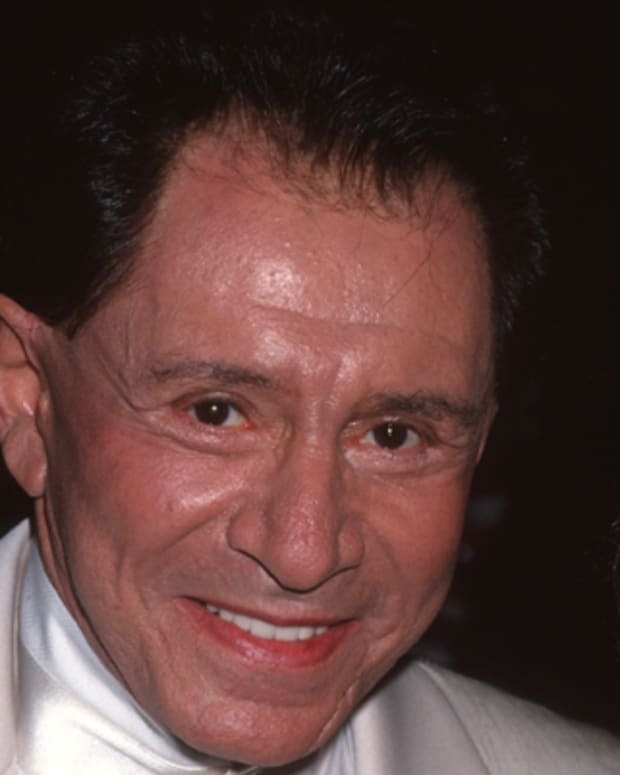 Singer Eddie Fisher topped the charts in the 1950s and made headlines when he left wife Debbie Reynolds to become Elizabeth Taylor's fourth husband.